The Regulation (EU) 2018/858 on the approval and market surveillance of motor vehicles and their trailers, and of systems, components and separate technical units intended for such vehicles has just been published by the European Commission. Prior to the Volkswagen revelations in September 2015, the Commission concluded on the need to prevent cases of non-compliance by proposing a new regulation to make vehicle testing more independent and reliable and increase surveillance of cars already in circulation. A political agreement between the European Parliament, the Council and the Commission was reached in December 2017 on a major overhaul of the EU type-approval framework for motor vehicles, which results to the recent publication of the Regulation (EU) 2018/858. This Regulation lays down harmonized rules and principles for the type-approval of motor vehicles and their trailers, and of systems, components and separate technical units intended for such vehicles, and for individual vehicle approval, with a view to ensuring the proper functioning of the internal market for the benefit of businesses and consumers and in order to offer a high level of safety and of health and environmental protection. It includes provisions regarding accreditation, Conformity Assessment Bodies, inspection, testing and certification. strengthen the current framework for EU type-approval, in particular through the introduction of provisions on accreditation and market surveillance. 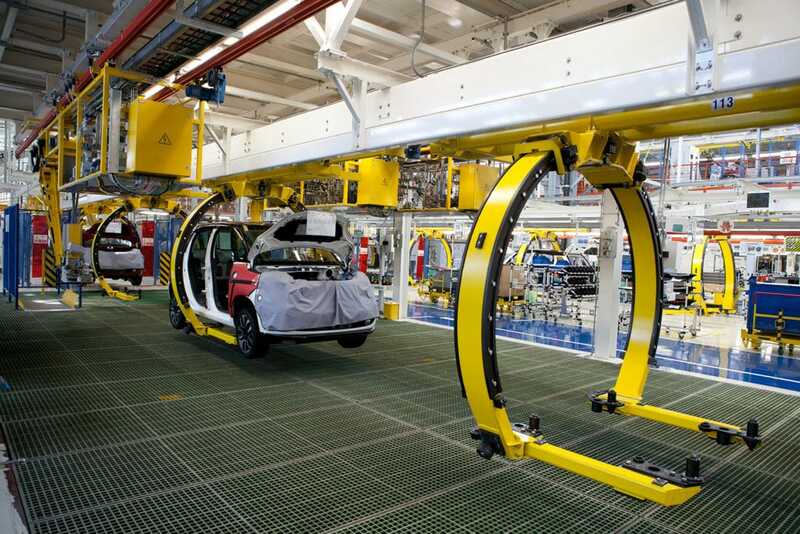 EA, through the Technical Network “Car Inspection” of the Inspection Committee, cooperates regularly with the International Motor Vehicle Inspection Committee (CITA) for issues such as the development of a more efficient Periodical Vehicle Inspection (PTI) accreditation scheme. The objective of this collaboration is to develop branch specific interpretations of requirements in EN ISO/IEC 17020 and ensure that Member States continue to rely on accreditation and that new Member States will join. To respond to these objectives, it was decided, during the last EAIC meeting to create a task force group to look at how to further reinforce the EA /CITA collaboration in 2018.